Did you enjoy following along on the “giant” painting? I’m in the planning stages of another large multi-panel piece like that. We’re still working out the details, but I’m very excited to have been asked to do another one! 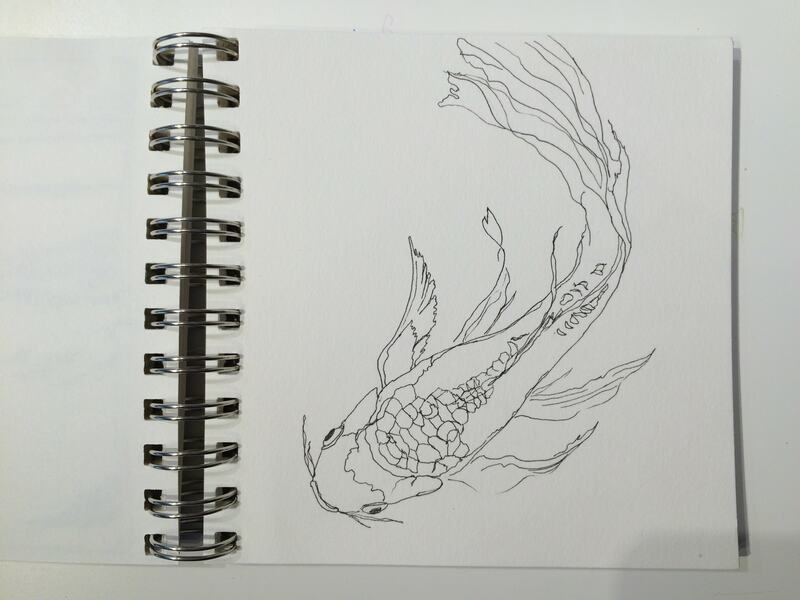 I’ll tell you more soon, but I can tell you that I’m busy studying koi, getting ready for this piece, so if you love koi, you’ll have fun following along on this one!